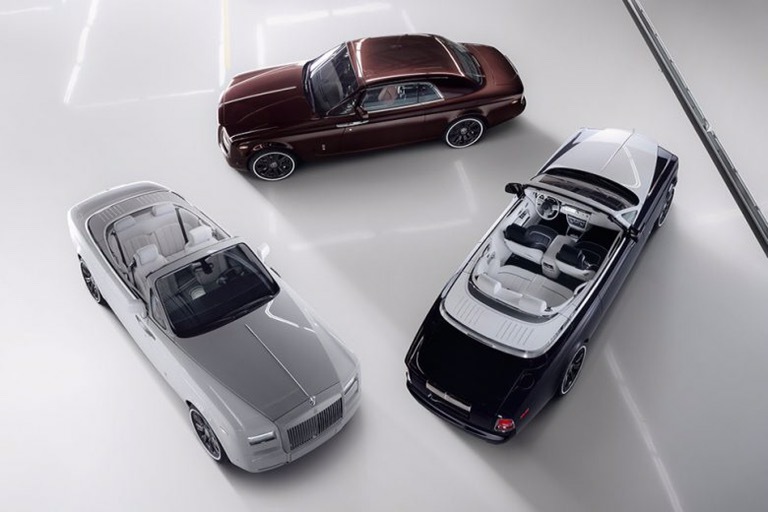 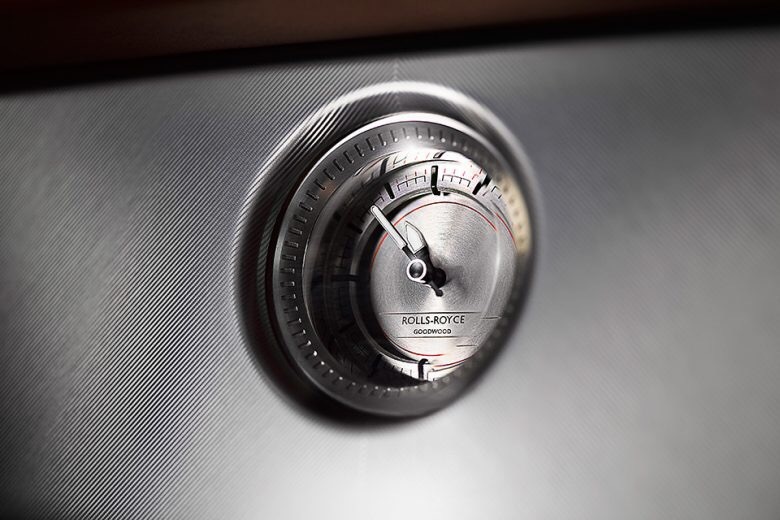 Rolls-Royce has unveiled its luxurious new “Zenith” collection, marking the end of the Phantom Coupé and Phantom Drophead Coupé’s production. 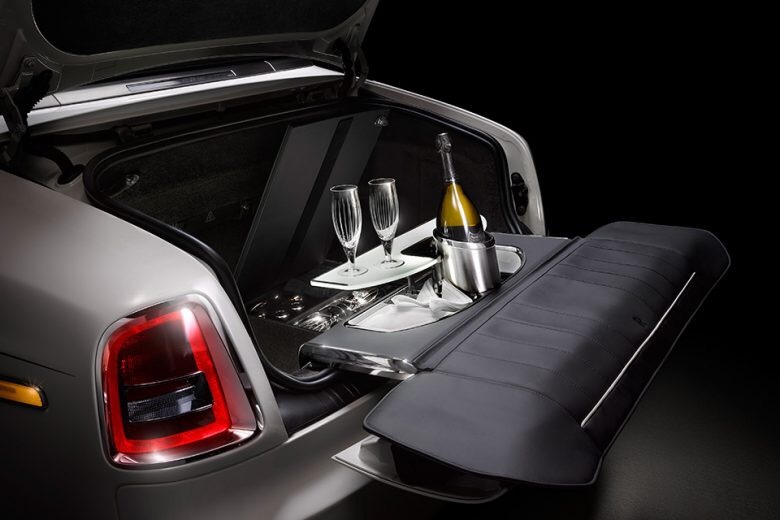 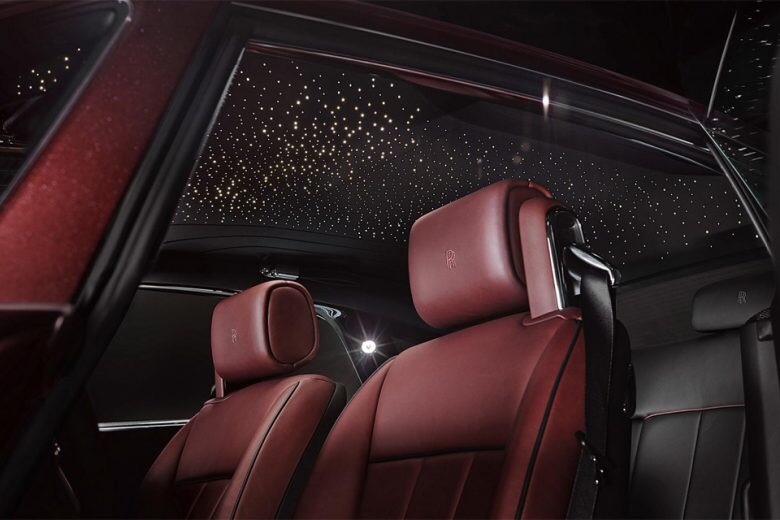 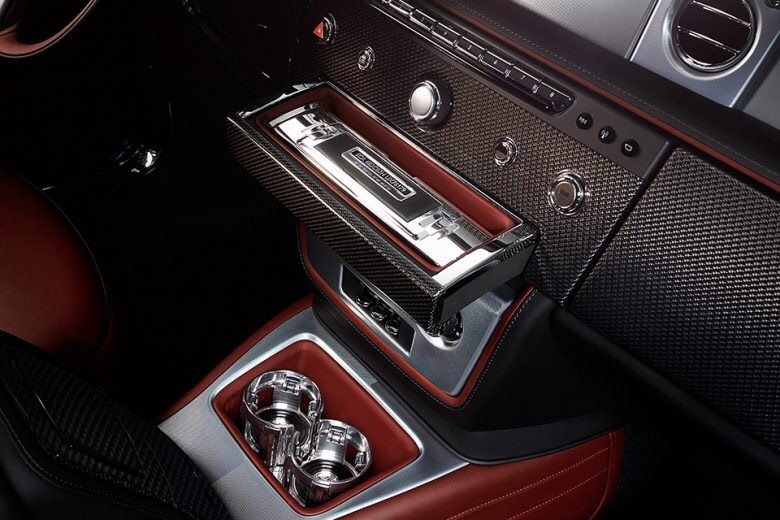 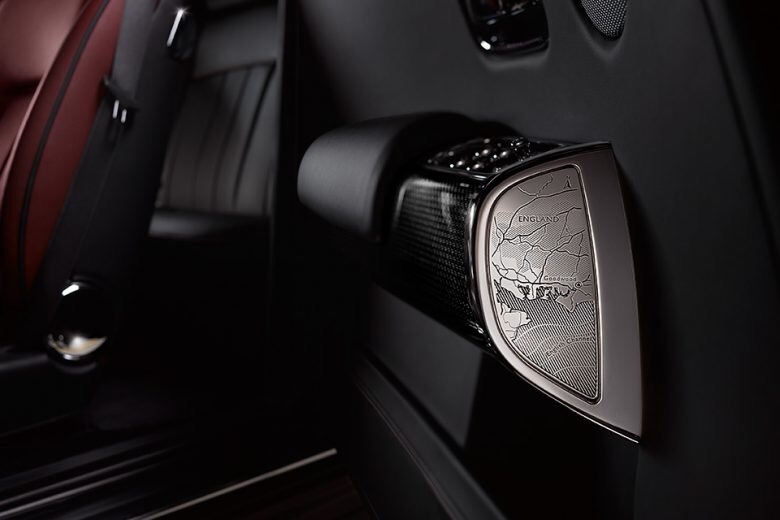 The collection boasts a variety of options, such as tailgate champagne bars, laser-etched badges and redesigned starlight head panels and interiors. 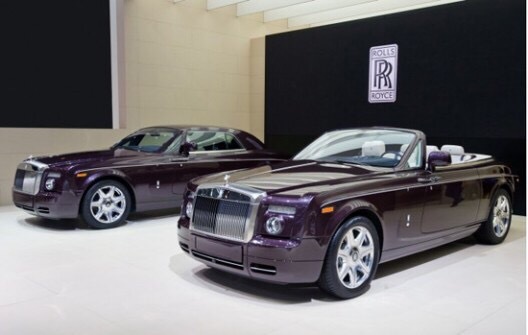 Unfortunately, ll 50 models have been purchased.